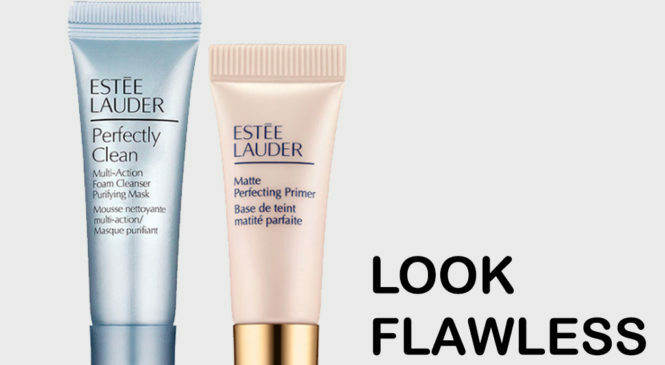 Look flawless with a free prep and prime duo from Estée Lauder. Estée Lauder is an American manufacturer and marketer of prestige skincare, makeup, fragrance and hair care products. NextFREE Baskin Robbins Ice Cream!